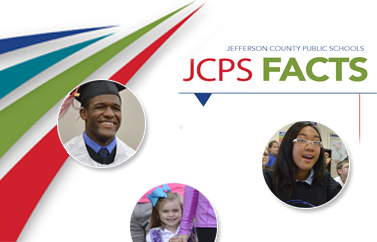 How do we move JCPS forward? 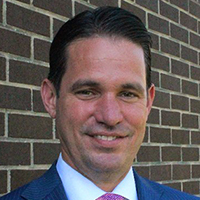 The Jefferson County Board of Education has named two finalists for the superintendent position: JCPS Acting Superintendent Marty Pollio and JCPS Chief Operations Officer Mike Raisor. The Board is interested in hearing your priorities for the next superintendent and your thoughts to help inform the Board’s interviews and selection. Please click the survey link below to help share your voice with the Board of Education. Area residents also may provide input in person by attending an upcoming public forum. The Q&A-style meetings are an opportunity for the public to meet and hear from the finalists. In addition to information gathered through this public input process, the Board of Education also will receive recommendations from a Superintendent Screening Committee, including parents, teachers, and a non-teacher employee of the district. 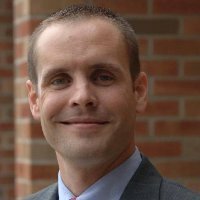 The Board expects to select the superintendent by March 1.